Earn great money while working overseas! This is a great post by The Careers Group, University of London which gives several great reasons for college grads to explore teaching opportunities overseas. I know several people who have been able to pay off all of their college debt by teaching English in China for two or three years! 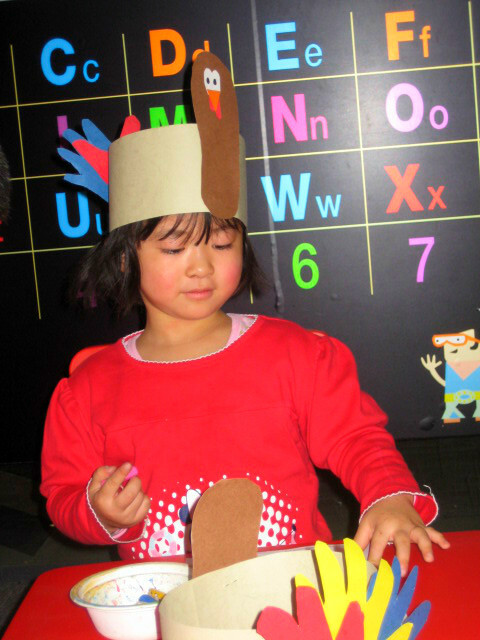 Visit the ESL Suite website and learn more about exciting teaching jobs in China! Previous postThe ESL Suite Website is UP!